1. 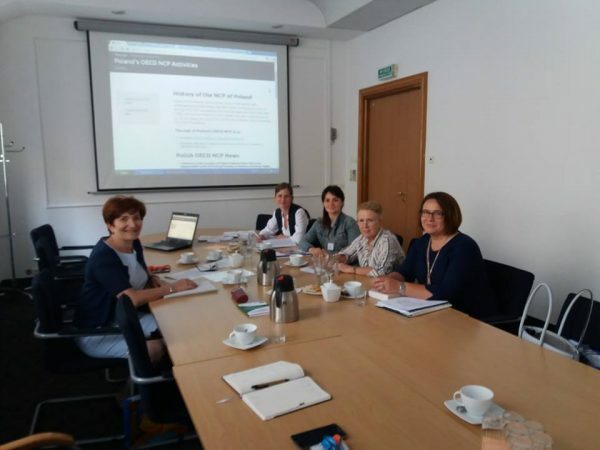 Meeting at the Ministry of Investment and Development with the representatives of the Polish NCP OECD to discuss the NCPs functioning and activities, as well as broader ministry’s activity in the area of CSR. 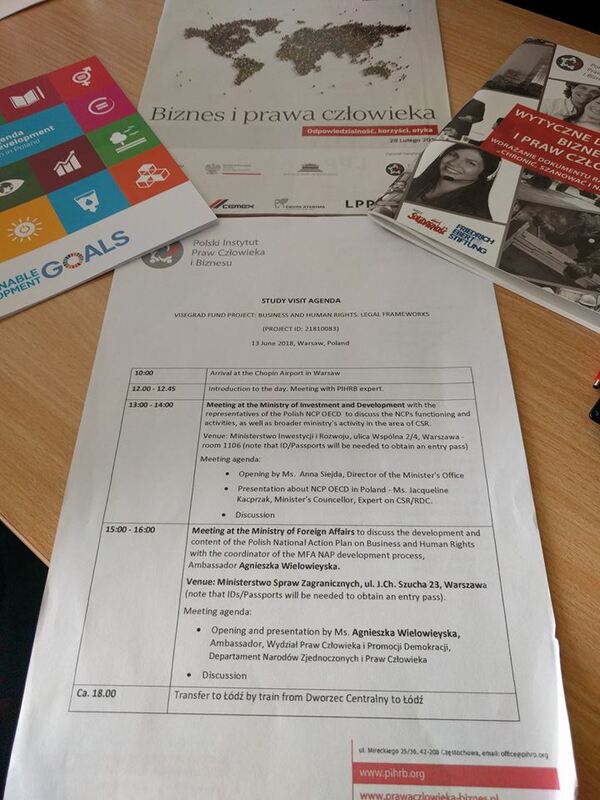 – Presentation about NCP OECD in Poland – Ms. Jacqueline Kacprzak, Minister’s Councellor, Expert on CSR/RDC. 2. 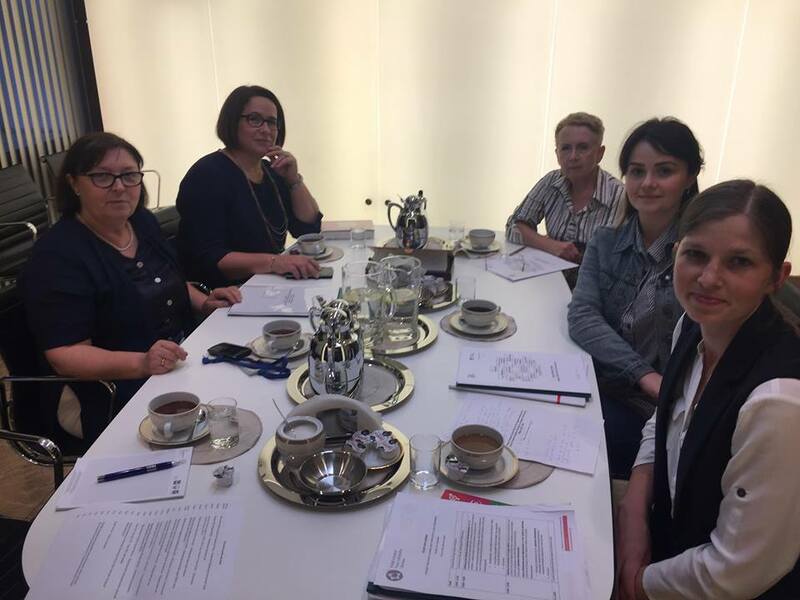 Meeting at the Ministry of Foreign Affairs – to discuss the development and content of the Polish National Action Plan on Business and Human Rights. 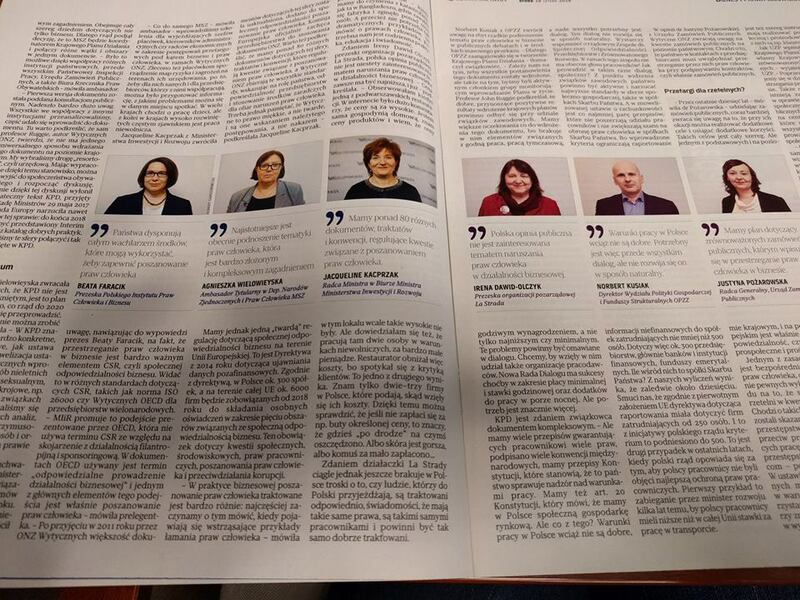 Venue: Ministerstwo Spraw Zagranicznych, ul. J.Ch. Szucha 23, Warszawa (note that IDs/Passports will be needed to obtain an entry pass). – Opening and presentation by Ms. Agnieszka Wielowieyska, Ambassador, The UN System and Human Rights Department. 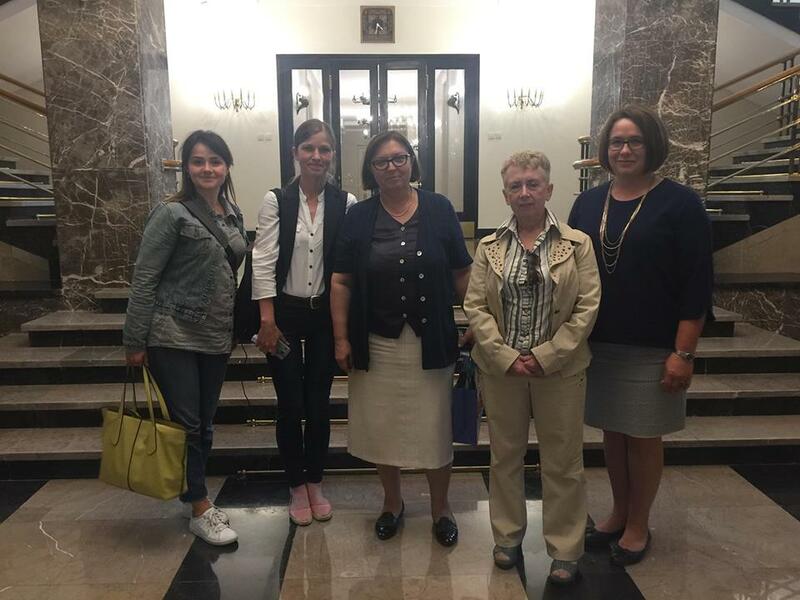 The information and materials which were received during Study visit will be involved to the process of developing the training course on Business and Human Rights for law students.